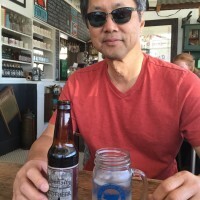 Blue Dog’s good friend Craig enjoying an ice cold River City Root Beer at The Fremont Diner in Sonoma. 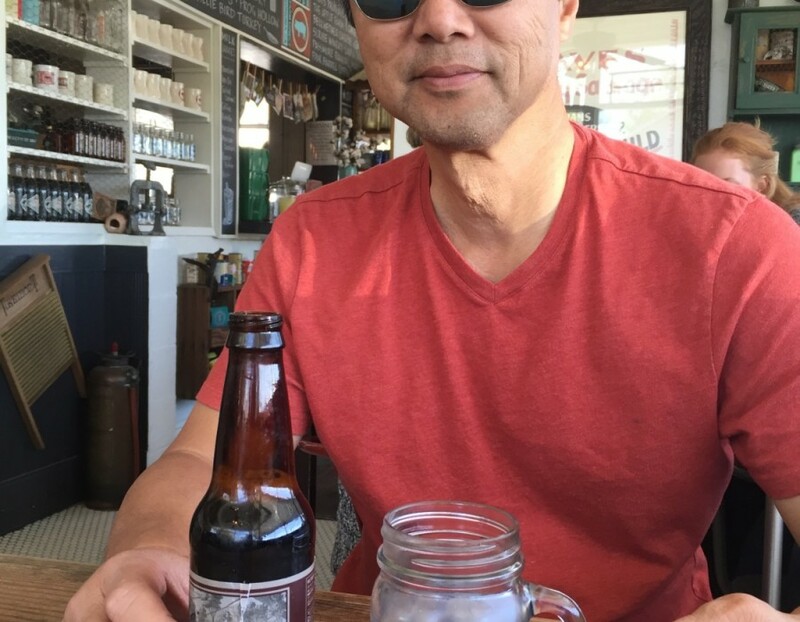 Send us your pics enjoying anyone of the River City brands at info@bluedogbeverage.com and we will post your picture. Stop by The Fremont Diner, the menu is simply delicious. www.thefremontdiner.com.